You are at:Home»BUZZ»Pre-order the Huawei Mate 10 Pro and get a $150 Gift Card! 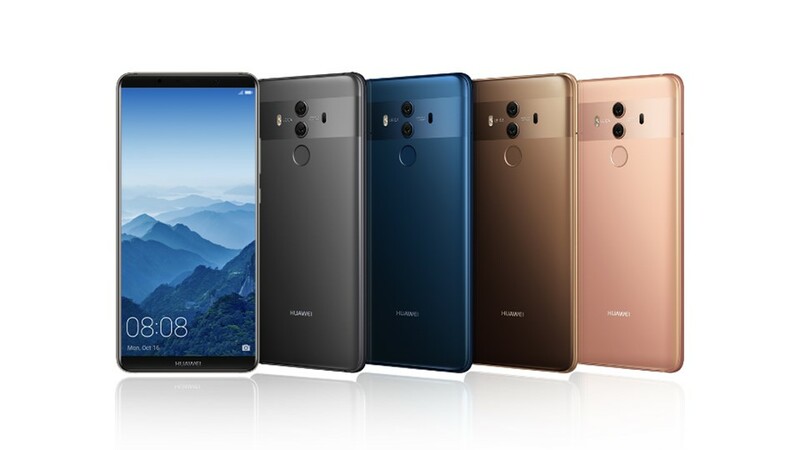 The Huawei Mate 10 Pro will be released on February 17, 2018 and it is now available for pre-order. What’s the best part? Pre-order using the links below and get a $150 store gift card. Order from Amazon and you’ll get a $150 Amazon gift card for the pre-order. 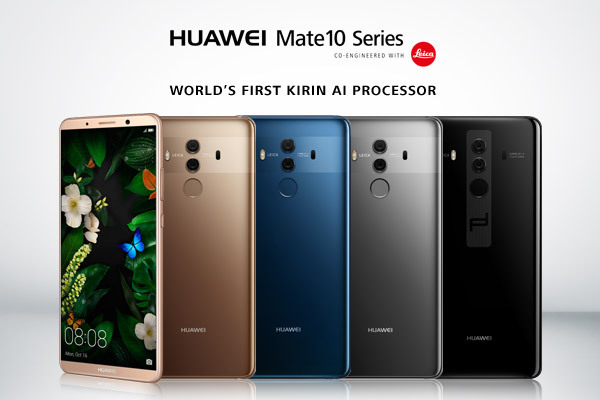 The Huawei Mate 10 Pro was named one of the top smartphones in 2017 by many tech outlets. So what do you get for a $650 mobile phone ($800 minus $150 gift card)? Here are the specs for the Huawei Mate 10 Pro. As a head’s up – the Huawei Mate 10 Pro is only compatible with GSM carriers (AT&T, T-Mobile and their prepaid variants). This is not compatible with Sprint or Verizon. Also only Midnight Blue and Titanium Grey will be available in the U.S.
Huawei Watch (smartwatch) now on sale! Save $50!